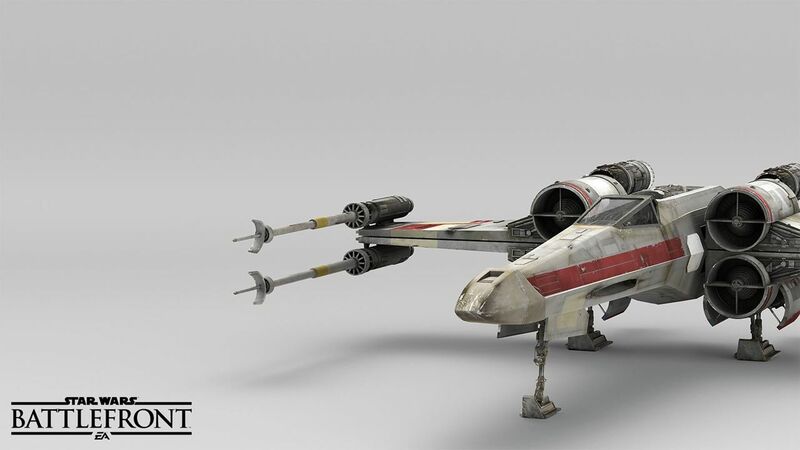 EA and DICE have released a teaser photo that hints at Han Solo being a playable character in Star Wars Battlefront. The image showcases Han Solo’s DL-44 heavy blaster pistol. 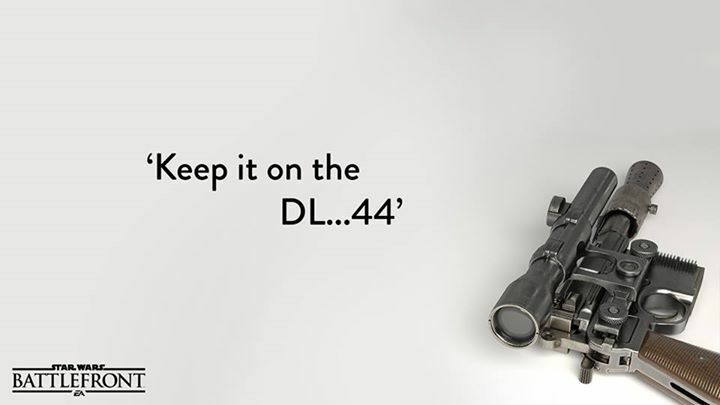 The DL-44 blaster pistol was Han’s weapon of choice in the Star Wars movies. EA and DICE have recently confirmed two other major Star Wars characters that will be playable in Star Wars Battlefront, Darth Vader and Boba Fett. More main characters are promised for Battlefront.